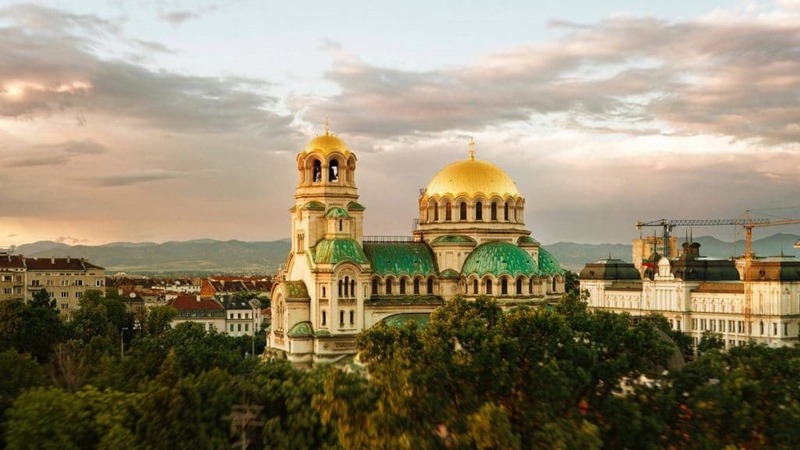 Articles and opinions about Sofia & Bulgaria. CNN’s Fred Pleitgen on how Bulgaria is trying to turn its many Roman ruins into a tourist magnet. The mayor Yordanka Fandakova, the deputy-mayor Todor Chobanov and minister of finance Simeon Djankov show Mr Fred Pleitgen around the newly-discovered Roman remains around Sofia city center. 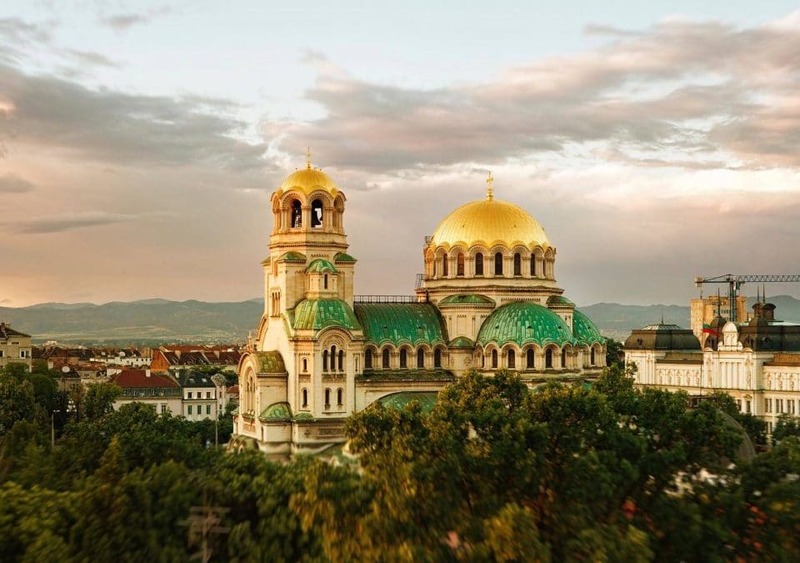 This is a nice advertising movie about Sofia, the capital of Bulgaria, that soon became viral. Bulgaria’s capital featured on Euronews. Check this and other interesting videos about Sofia, Bulgaria and the Free Sofia Tour on our Youtube channel.